Mercedes-Benz Certified Technicians: To become Mercedes-Benz-authorized, our technicians completed many hours of studying and hands-on training. When you need adept tire service, bypass Milpitas’ many independent tire shops and come straight to the professionals! 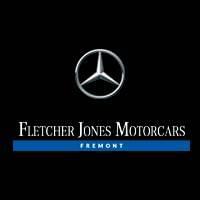 Manufacturer-Approved Tires: We carry MO (Mercedes Original) and MOE (Mercedes Original Extended) tires. These products were built to live up to your vehicle’s specific tire requirements, which help ensure the best performance and safety. 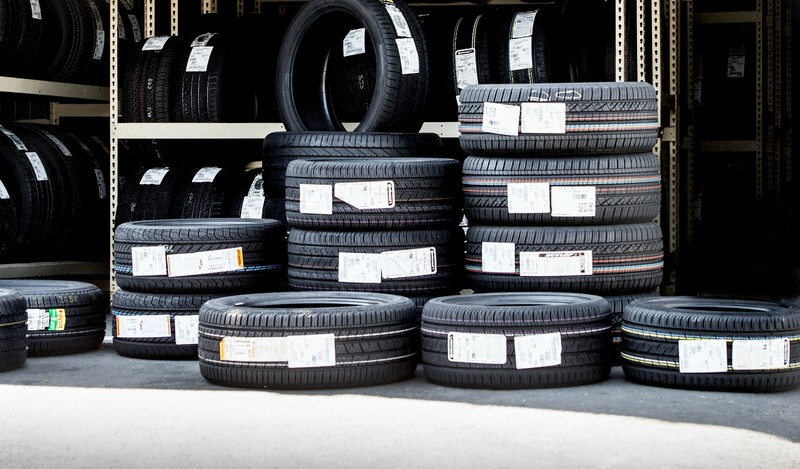 Warranty Coverage: When you purchase tires from us, you’ll be privy to our 12-Month Road Hazard Protection Program. This program covers tire replacements at 100% of the replacement cost of the original tire (up to $550 per tire) for the first year. Read More About Why Us? Reliability – Mercedes-Benz vehicles are built to conquer any driving condition—and so are their tires. MO and MOE tires provide the peace of mind you deserve on rugged or slippery Newark roads. Safety – Safety is a hallmark of any Mercedes-Benz vehicle. Manufacturer-approved tires are designed to work with your car’s safety systems, and choosing a lesser brand can weaken one or more of those systems. Ride Quality – One of the joys of choosing a luxury vehicle is a calm, collected ride. Equipping your vehicle with MO or MOE tires guarantees leading-edge comfort and ride smoothness on the road. Tire Grip – MO and MOE tires optimize traction, keeping your vehicle firmly planted on the road in normal or precarious conditions. Tire Inspection – Our technicians perform routine tire inspections to catch problems early. Plus, we can service your vehicle’s other mechanical components right here at our service center, saving you time and money. Wheel Alignment – “Pulling” to the left or right as you drive can indicate a poorly aligned suspension. To prevent accelerated tire wear, we’ll complete a four-wheel computerized front/rear suspension alignment. Tire Rotation – One of the easiest ways to prolong the life of your tires is to schedule regular tire rotation. This service helps ensure even tire wear, as well as smoother handling and greater fuel-efficiency. Tire Balancing – We can computer-balance your vehicle’s tires to ensure they remain in balance as they age and wear.